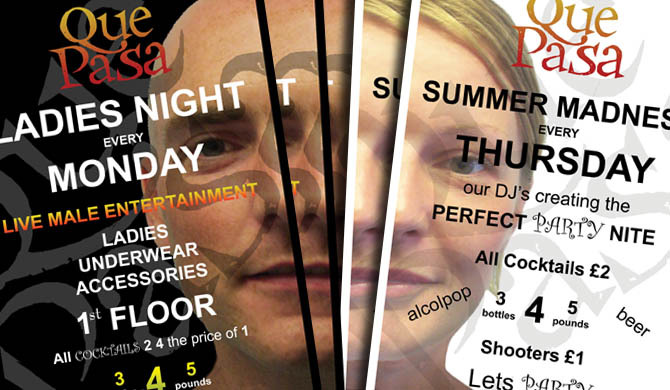 I was asked to design a flyer for SU-DO Tanning based in Westfield, UK. 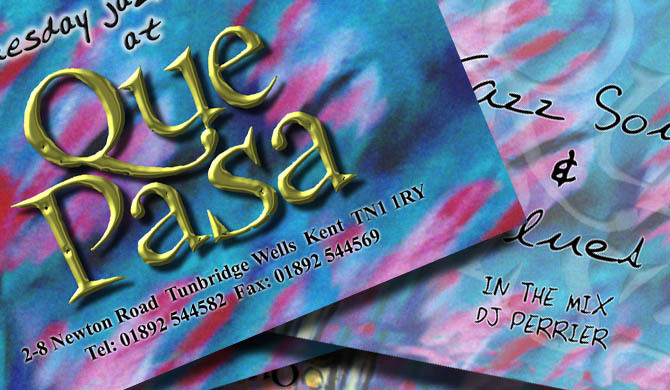 I was asked to produce a flyer for a ladies night event being held at Que Pasa in Tonbridge Wells, UK. 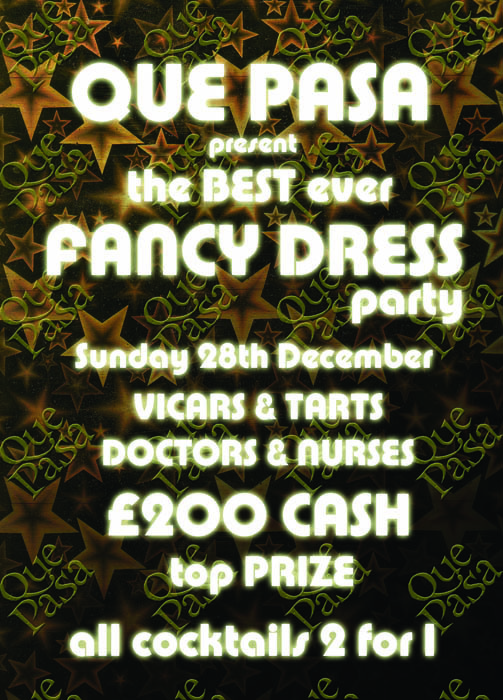 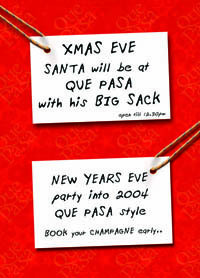 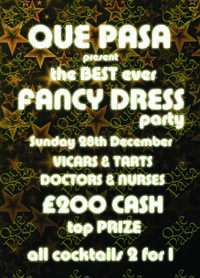 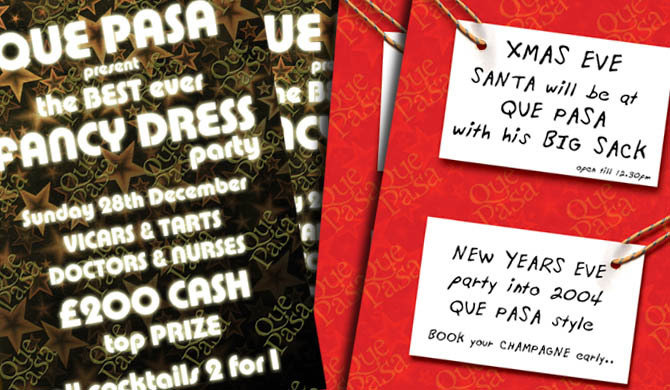 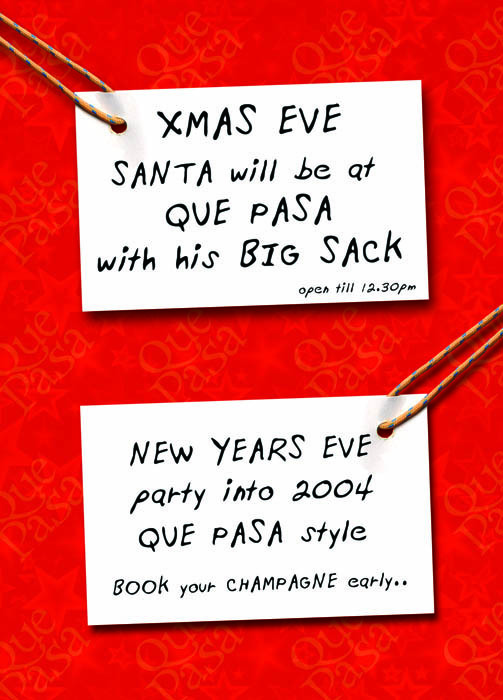 I was asked to design a flyer for a Christmas event being held at Que Pasa in Tonbridge Wells, UK. 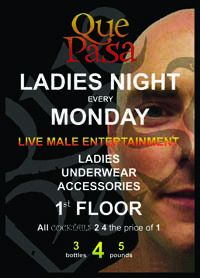 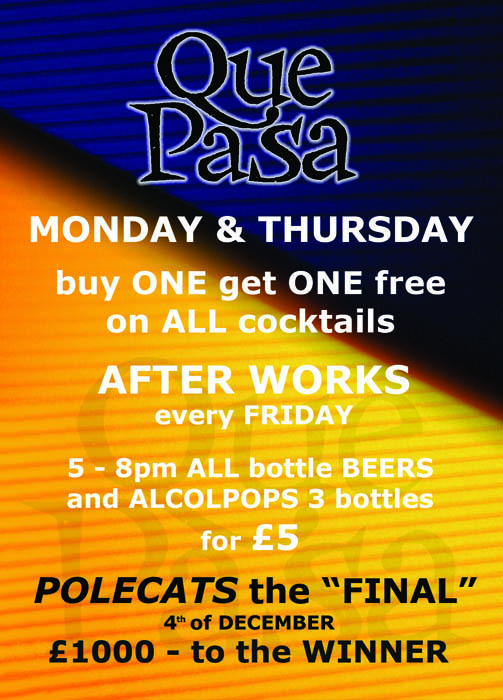 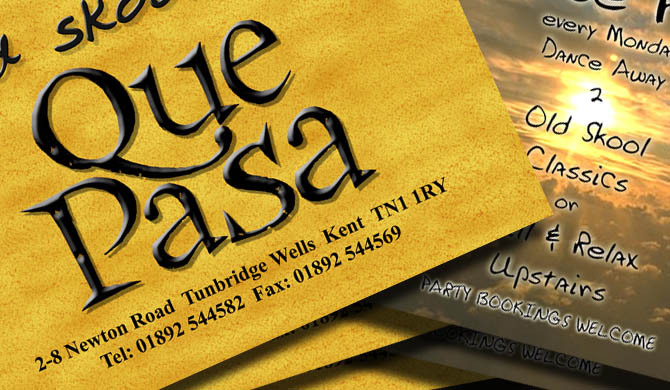 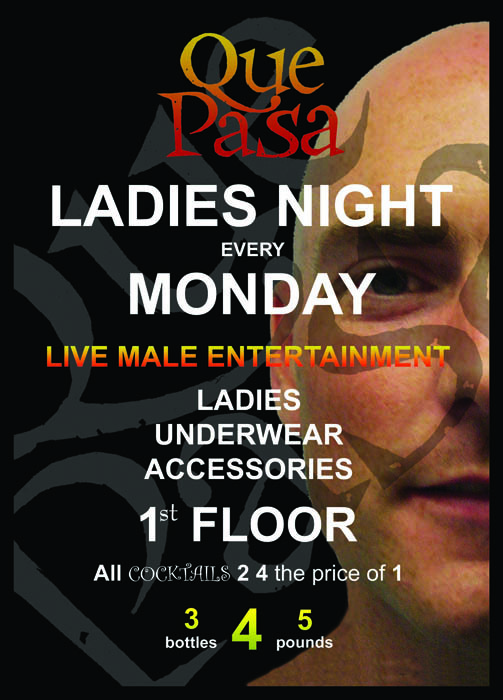 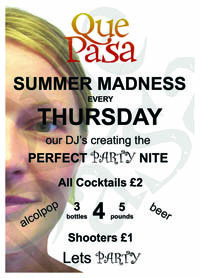 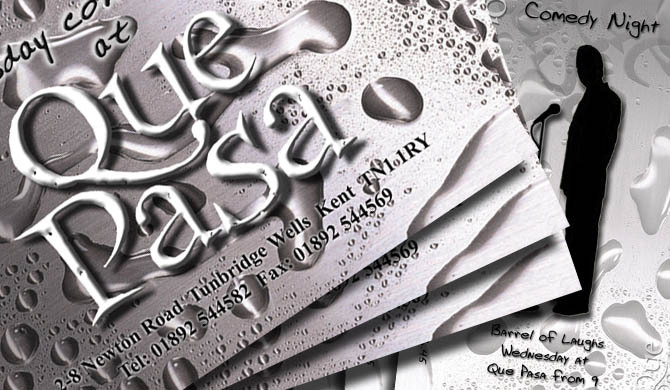 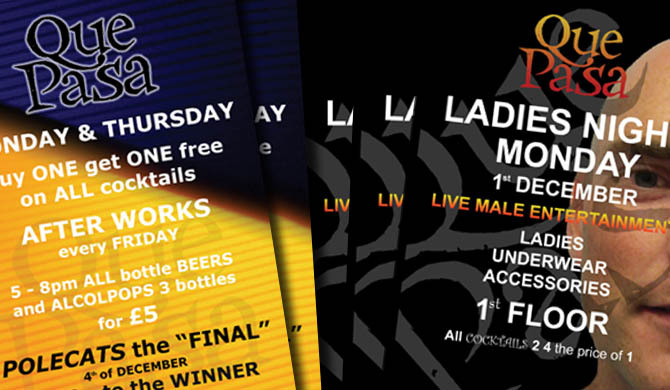 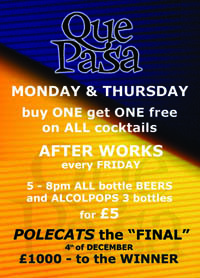 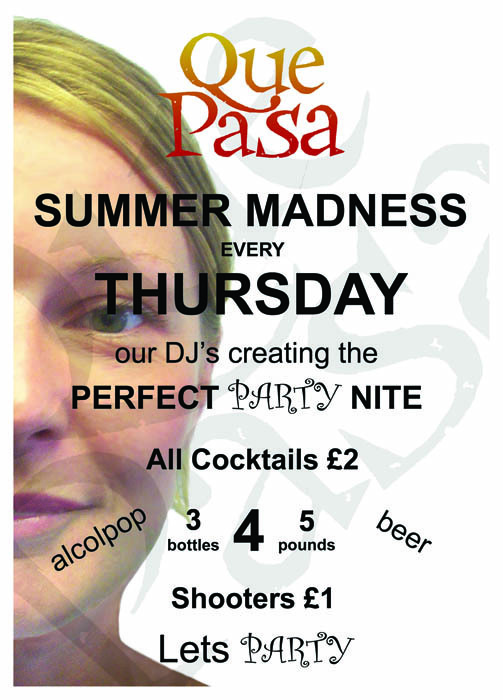 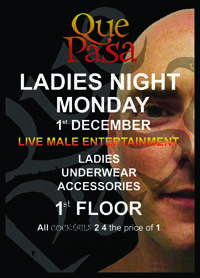 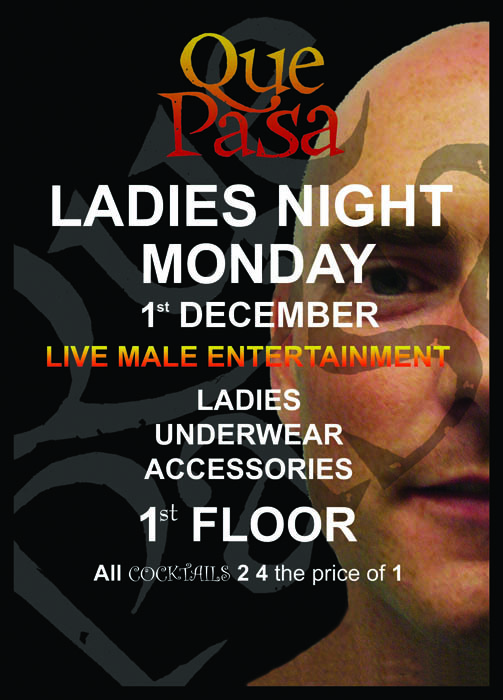 I was asked to design a flyer for a ladies night event being held at Que Pasa in Tonbridge Wells, UK. 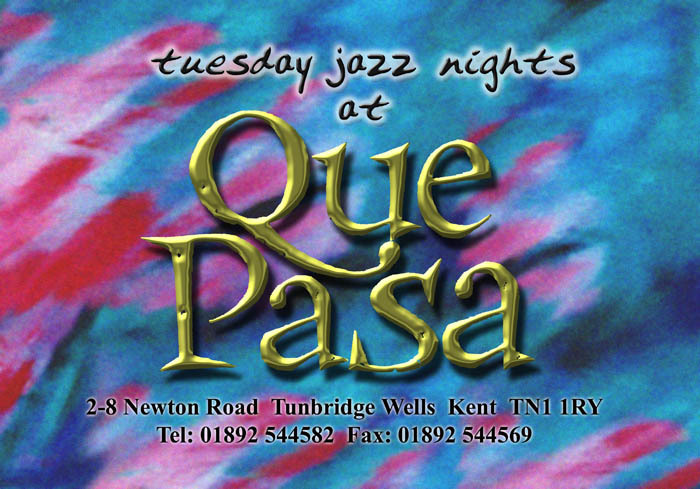 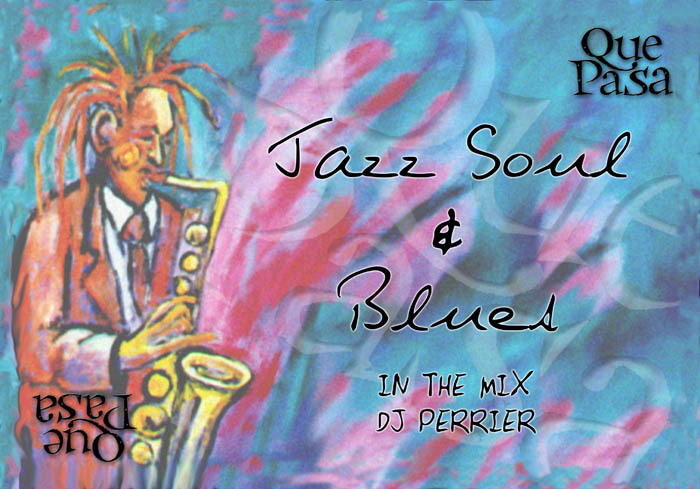 I was asked to design a flyer for a jazz night event being held at Que Pasa in Tonbridge Wells, UK. 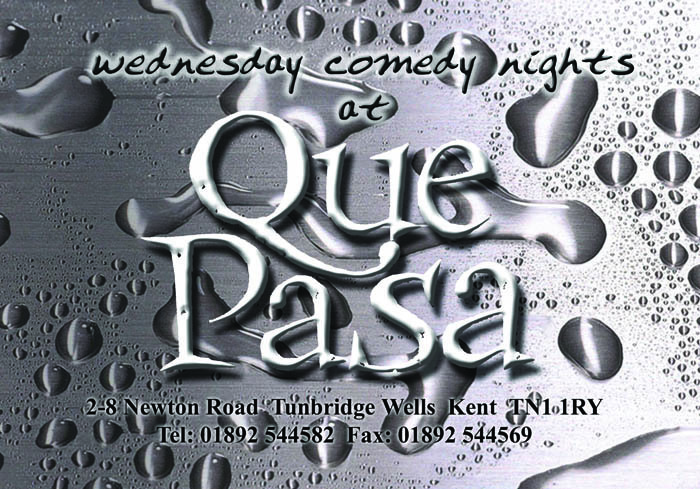 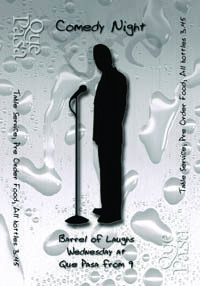 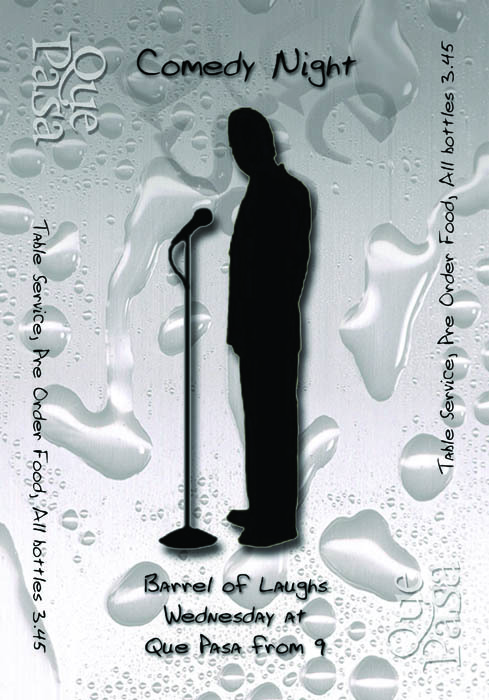 I was asked to design a flyer for a comedy night being held at Que Pasa in Tonbridge Wells, UK. 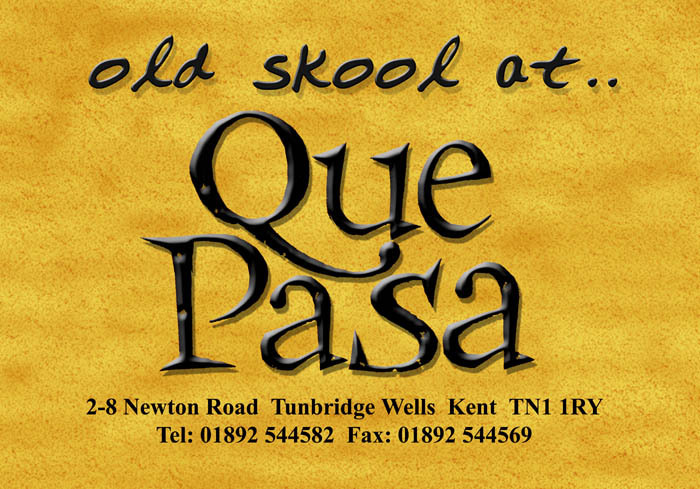 I was asked to produce a flyer for an old skool music event being held at Que Pasa in Tonbridge Wells, UK. 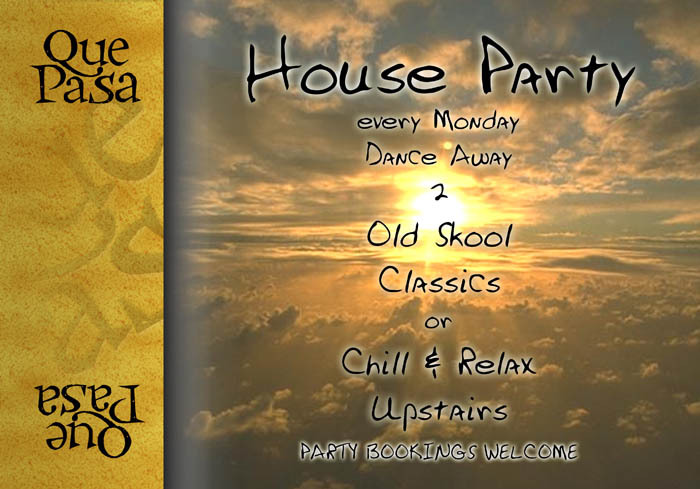 © Dan Warman 2016, All rights reserved.